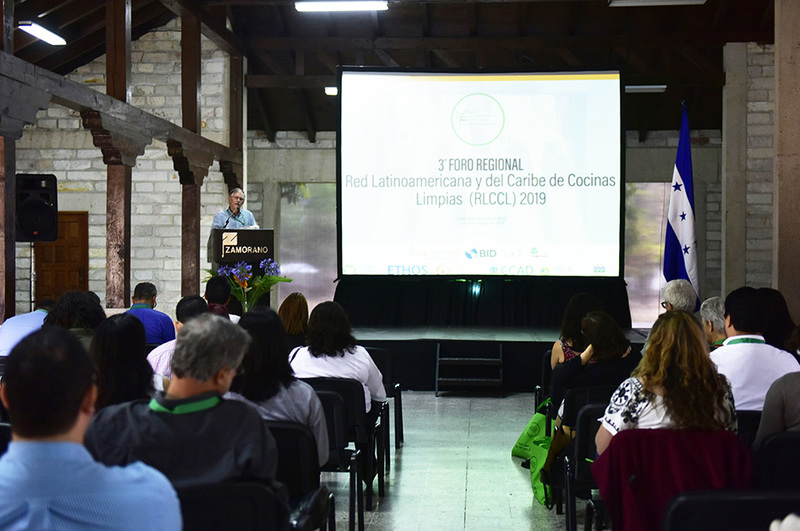 The western region of Honduras is among the most affected by climate change, as large areas of its departments are situated in the Central American “Dry Corridor”. 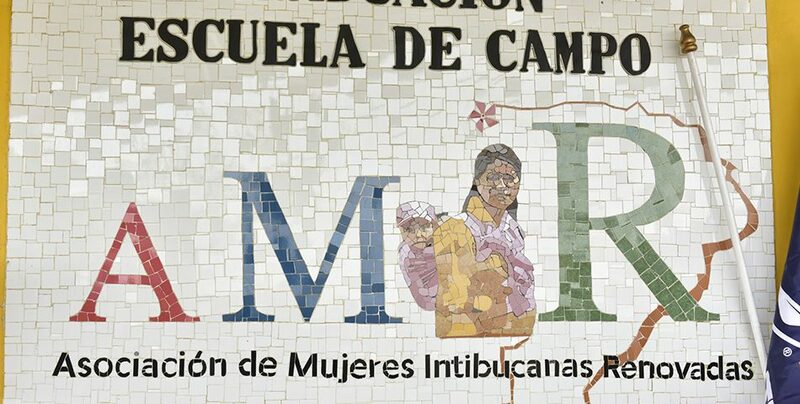 The project entitled “Women in Agricultural Networks in Honduras” found that in the department of Intibucá, there are many families engaged in subsistence agriculture, lacking access to credit and technical assistance and not producing sufficient food commodities to satisfy the market. 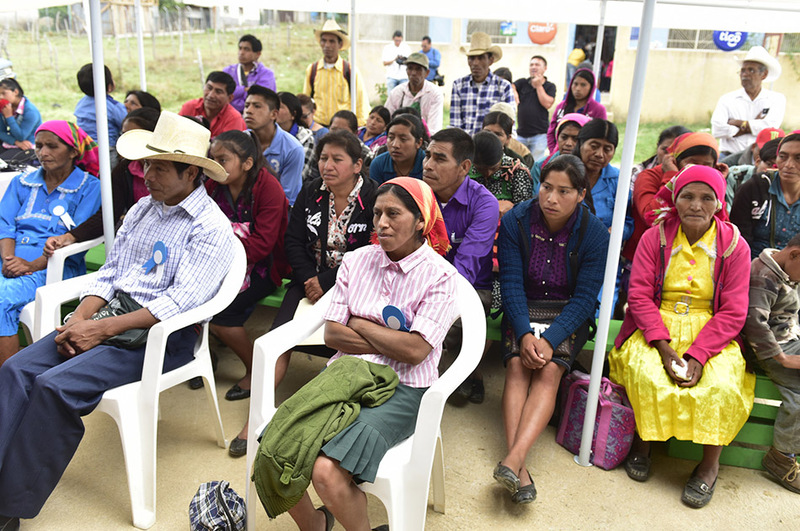 The Pennsylvania State University and ZAMORANO, with financing from the USAID Horticulture Innovation Lab (under the U.S. Government’s Feed the Future Initiative), joined forces to introduce and implement sustainable agriculture practices in the department, with a focus on gender issues and through a field school methodology. 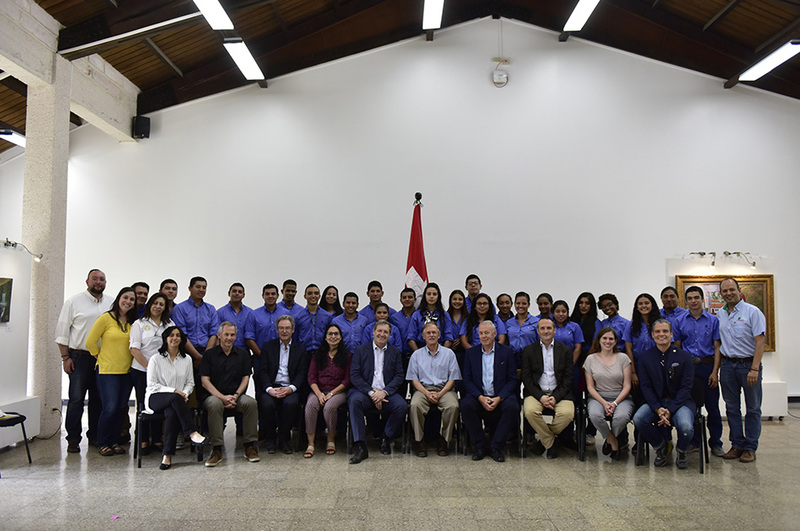 “Women in Agricultural Networks in Honduras” is a research project led by the Pennsylvania State University, in collaboration with the Department of Agribusiness Administration of ZAMORANO. This project seeks to understand how the horticultural production chain can be used as a mechanism to support women’s empowerment processes in order to improve nutrition at the household level and promote activities that generate income. During the project, the implementation of “field schools” focused on bio-intensive gardens, gender and nutrition. Field schools are a learning methodology addressing human resources, enabling the learning of new production methods and technologies through an active Learning by Doing participation. The work methodology consisted of daily sessions carried out over the course of 15 weeks. The first session was held on January 15, 2018. During each session, the participants learn to develop a bio-intensive garden in each of the project venues and later replicated this knowledge in their households. What is a bio-intensive vegetable garden? A bio-intensive garden combines, under an organic production system, basic grains as a source of protein, calorie-rich crops as an energy source, and vegetables as a source of vitamins and minerals under an organic production system. 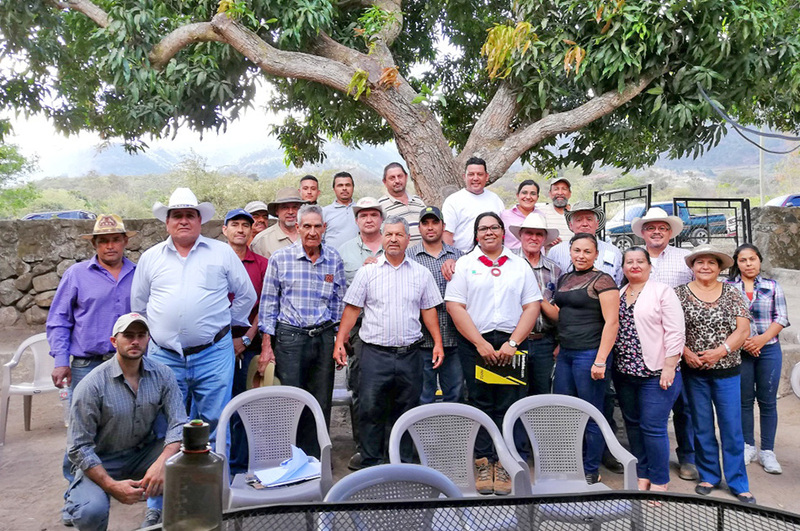 For the implementation of the gardens, the project received a donation of 55 pounds of bio-fortified beans from ZAMORANO’s Bean Research Program (PIF) and 2,355 sweet potato cuttings from the producer Leonel Diaz de Lamaní, Comayagua. Additionally, in each of the sessions there was a short talk on gender issues in which were discussed the distribution of decision-making within the home, empowerment, self-esteem, and leadership, among others. 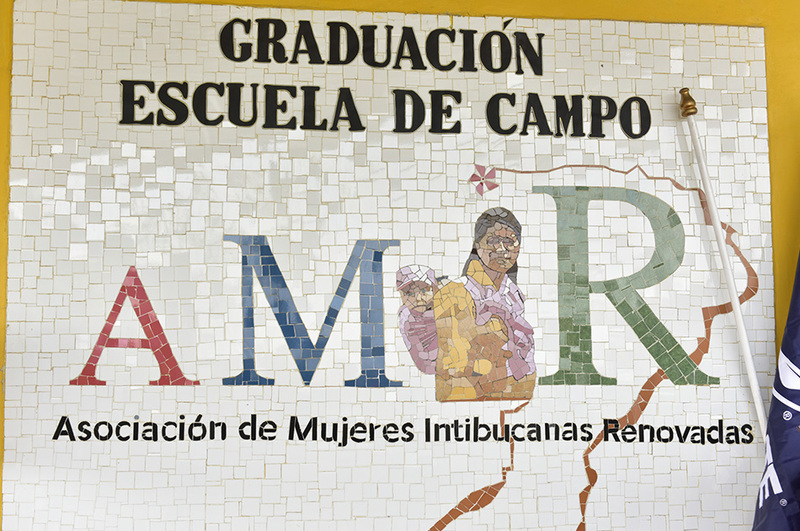 The field schools were developed with two groups of small producers affiliated with the Association of Renewed Women of Intibucá (AMIR). The first of the groups was composed of 34 women; the second had 22 women and 6 men. The field school communities were located in Malguara and Candelaria Togopala, but there was representation from ten different communities of the municipality. The participating men were directly related to the members of AMIR. The field schools concluded in May with a graduation ceremony in which the producers shared their experiences. “We learned to prepare the bio-intensive gardens, to prepare the terraces for planting and install the irrigation system. This project helps us to feed our children. We can prepare meals with balanced diets. We have learned about what gender equality is within the family. 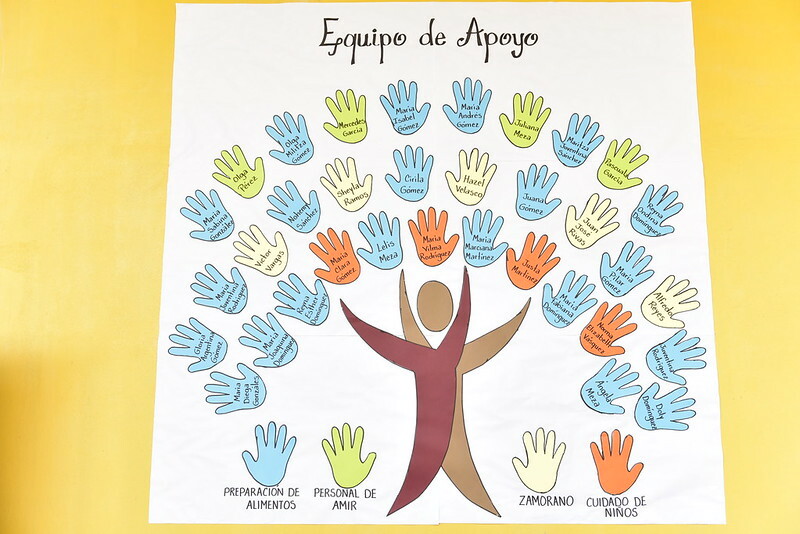 We are very grateful”, said Joselina Dominguez Mendez. We were selected by AMIR to receive this training. The way in which we prepare the vegetable garden was new to me because you have to dig deeper for the plants to be abundant. I did not do that before. We grow beans, sweet potatoes, onions, broccoli, lettuce, carrots, beets and radishes. I worked with my father and my granddaughter. They supported us with the meal, the bus ticket and a babysitter, explained Estelita Dominguez. The graduation ceremony took place at the AMIR facilities. 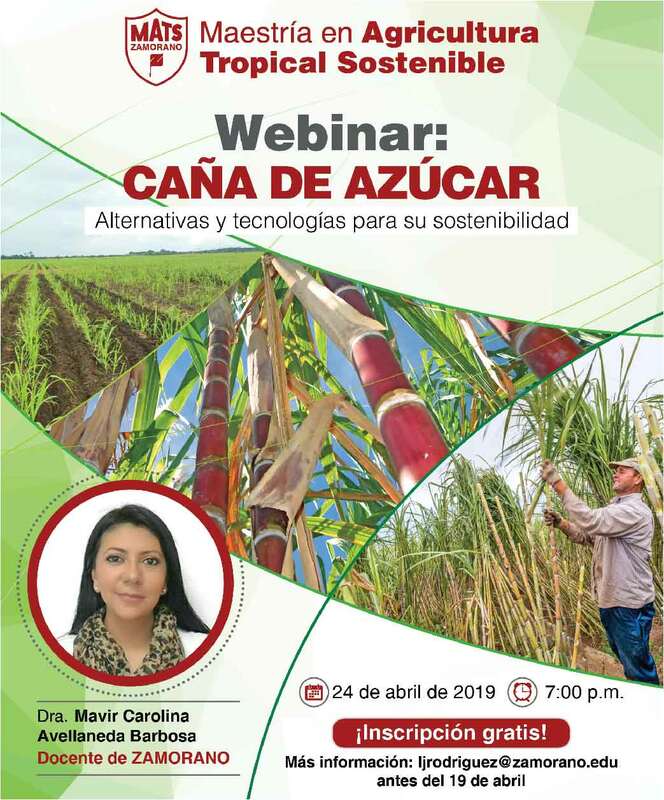 The key speakers at the event were: Milton Flores, representing the President of ZAMORANO; Rommel Reconco, Director of Agribusiness Administration; Arie Sanders, main investigator of the project in ZAMORANO; Paige Castellanos and Ty Butler, representatives of the Pennsylvania State University. 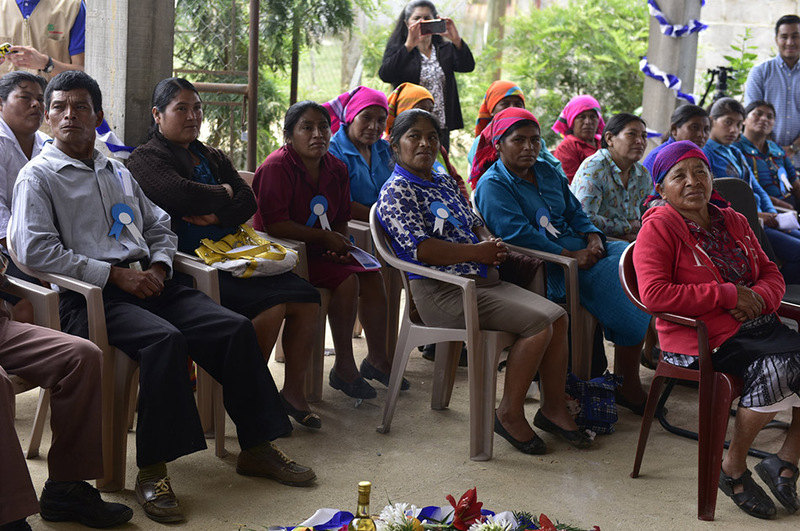 The ceremony was attended by representatives of the municipalities of La Esperanza and Intibucá, UN Women, Association of Economic Development of Intibucá (ADELI), Association of Non-Governmental Organizations of Honduras (ASONOG), Directorate of Departmental Education of Intibucá. More than 200 participants were welcomed, including 64 graduates from the field school, relatives of the graduates and other guests. 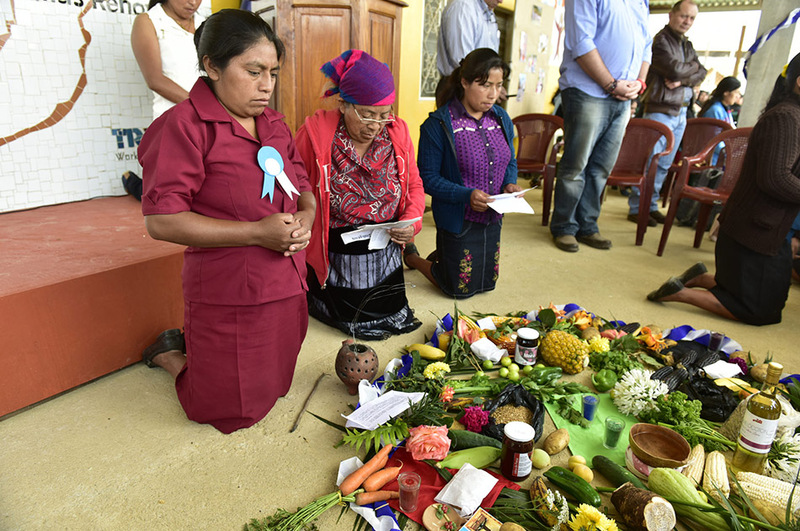 The graduates received a diploma that states that they received 48 hours of theoretical-practical training in the topics of bio-intensive gardens with a focus on gender and nutrition. 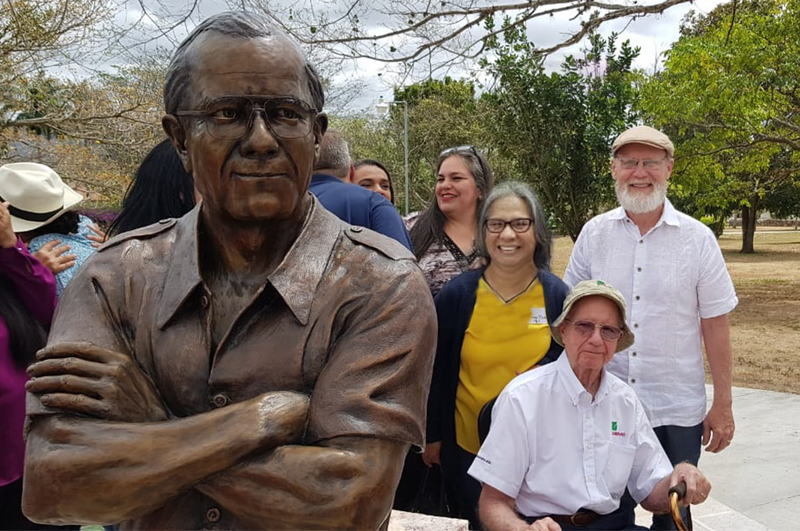 The Women in Agricultural Networks project in Honduras was executed by ZAMORANO in coordination with Penn State University. The Laboratory of Innovation in Horticulture supports this project with funds from the United States Agency for International Development (USAID) as part of the global initiative of the United States Government against hunger and for food security known as “Feed the Future”.